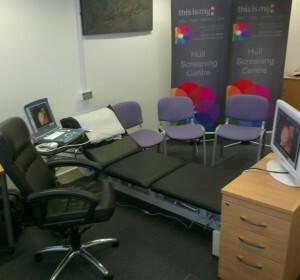 this is my: Health Screening & Ultrasound Centres based in Leeds, Manchester, Hull and London offer modern, air-conditioned, spacious, relaxing and modern waiting areas with fully equipped private medical consulting and treatment rooms. 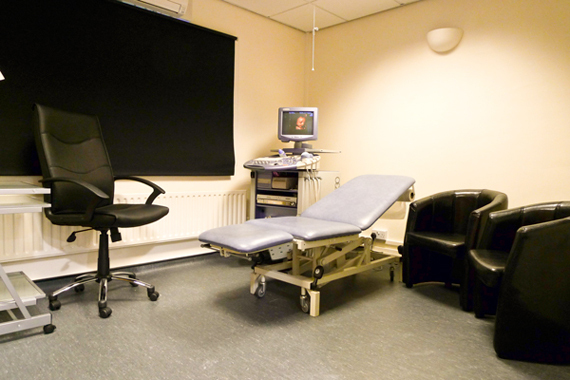 Our ultrasound services are carried out in dedicated scanning rooms with seating for you, and should you choose depending on the examination, your relatives and friends too. The ultrasound diagnostic imaging systems used are the latest accredited technology provided by two manufacturers; Aloka and GE. These systems deliver some of the highest-performing, crisp and clear ultrasound imaging available today, which enables us to offer you more efficient and accurate examination. Our ultrasound systems also have the capabilities to offer real-time 4D imaging for imaging of your baby; this 4D baby imaging is the also the new standard in prenatal imaging. The 4D real-time scans allow for truly amazing 4D pictures, images and movies of your baby, as they happen, giving you an unparalleled insight and view of your baby’s first movements. All our scan rooms have dedicated monitors allowing you a clear, uncompromised and exceptional view of your ultrasound images. All examinations are clearly explained to you by our specialists throughout your examination, scan or treatment giving you reassurance every step of the way. Should a blood sample be required this will be taken by our trained staff. this is my: is registered with the Care Quality Commission (CQC) the independent regulator of health care in England listed under this is my: limited for Diagnostic and/or screening services. Most of our Centres have ample free car parking or convenient car parks close by , should you wish to arrive by car as we want to make your experience with us as hassle free as possible. Please check individual locations. All are easily accessible by public transport. 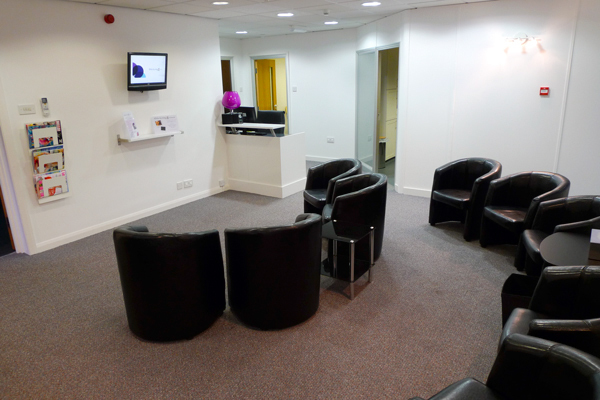 this is my: are open 7 days a week and offer a choice of early morning, late evening or weekend appointments. Just let us know which date, time and location you’d prefer and we will do our upmost to arrange the most convenient appointment for you. Please refer to Opening Times for more details.